Appointments available Monday through Saturday or by special arrangement. Scheduling office closed Saturdays. Closed on Sundays.We do check voicemail and Email on weekends. On occasion, office may be closed for lunch. Please leave a message or send an Email! Our new blog is open! Our monthly newsletter is your best bet for special savings! 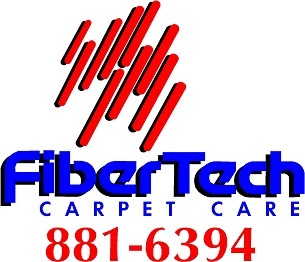 Receive updates, specials, and tips from FiberTech. With your permission we will add your email address to our subscriber list through iContact. You will be able to unsubscribe at any time.